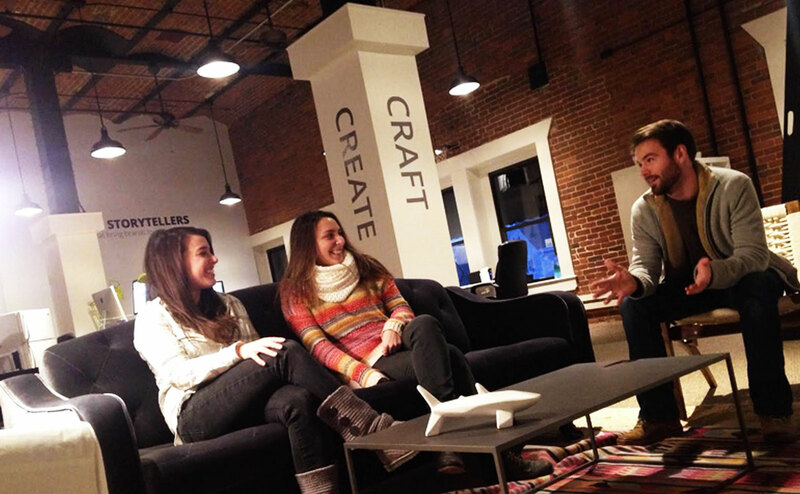 We started 2016 off right by adding three talented new members to our Catchfire team here in downtown Portsmouth, and we couldn’t be more excited. From web development to project management, we’re ready to welcome them in with a new year that is sure to be filled with creative thinking, innovative ideas, and plenty of bagels. Each team member is essential to the progress of our company as a whole; we just happen to be lucky that we all love what we do! 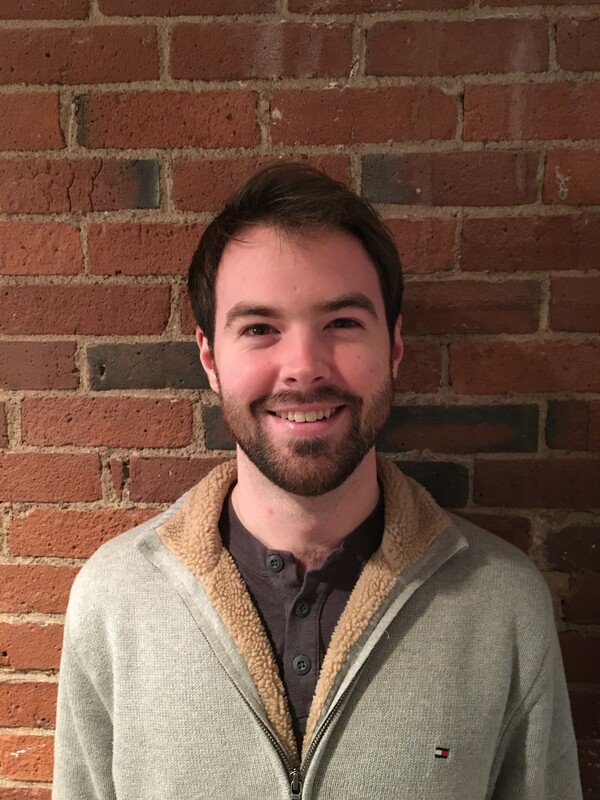 After living in the Nashua area, Nate recently moved to Portsmouth and really digs the architecture, the eating and drinking scene, and being able to walk to work. He gets to build websites at Catchfire, which is a great outlet to satisfy his compulsive attention to detail. Nate loves coffee, music, and Stanley Kubrick movies. Favorite restaurant in Portsmouth: Savario’s – because he prefers something simple and well-made…and covered in cheese. Originally from upstate New York, Becky went to school in Burlington, Vermont, and immediately felt at home here in Portsmouth after she joined our team this holiday season. 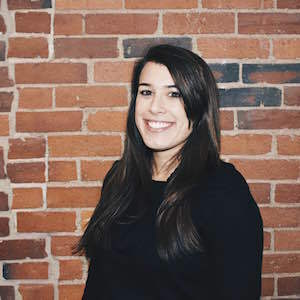 Assisting with our overall marketing strategy, Becky ensures not only that all of our projects are moving forward, but that we are also meeting the standards of our clients. She loves petting strangers’ dogs, watching reality television, and being outside as much as possible. Favorite restaurant in Portsmouth: since she is new to the area, Becky is withholding judgement until meals have been eaten at all of Portsmouth’s amazing restaurants. 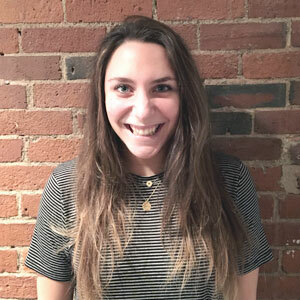 Alyssa is from Brentwood, New Hampshire, but recently moved to Portsmouth and is completely in love with it. She graduated from UNH with a degree in English, and spends most of her time blogging, reading, and thinking of the perfect Instagram caption. She loves being able to channel her creativity through writing content for Catchfire, and working somewhere that is walking distance from Breaking New Grounds is a definite bonus. She also loves traveling, photography, and failing at cooking. Favorite restaurant in Portsmouth: Moxy – a place you can totally justify spending your entire paycheck (or three).